Reel Spinner is a 15-paylines Video Pokie released by Microgaming™ in July 2016. It’s a fun, sea-inspired game with fresh graphics set against a deep-blue sea background. This game takes players on a fishing expedition for Free Spins and Multipliers, and of course a hefty 112,500 jackpot. 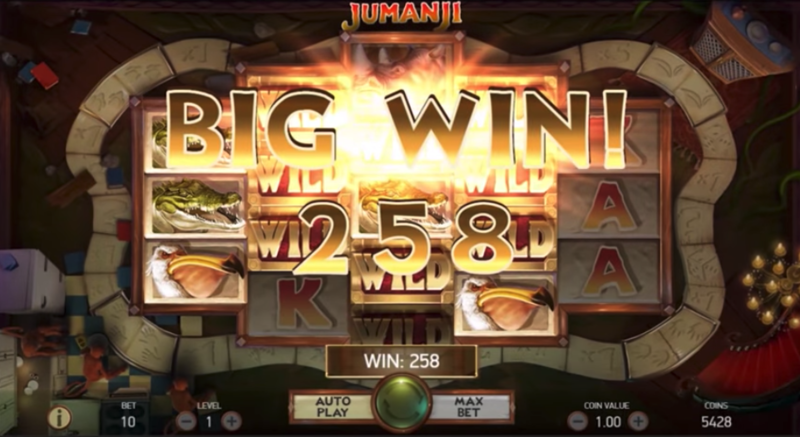 Our Reel Spinners Pokies review tells you what to expect from this popular game. Another intriguing Video Pokie from the industry’s best developer, Microgaming™. Reel Spinner brings a little freshness back into player’s lives. With a 5×3-Reel and 15 Paylines engine, Reel Spinner sets its sails on the deep blue waters of the sea, taking players on a fishing trip for more than just fish. 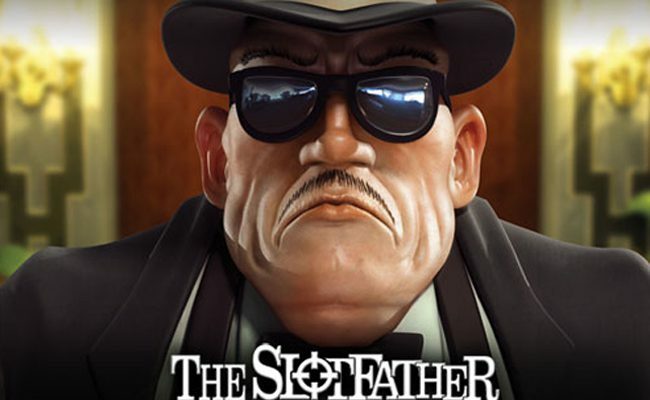 The game offers wins of up to 112 500, and gives players the opportunity to earn these through features like Scatters and the Free Spins Feature. The Wild Symbol will substitute all symbols to complete a winning combination, except for the Scatter symbol. The Wilds stack on every reel during the Free Spins feature. 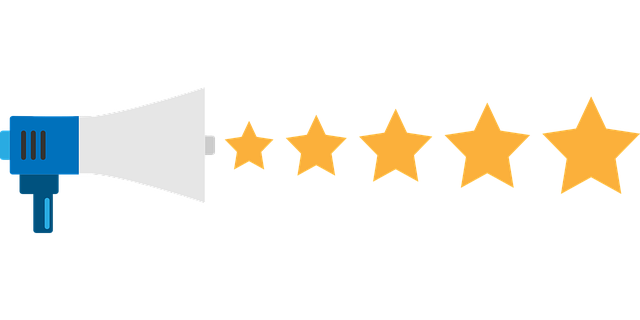 Wins from Scatter symbols add up to the payline wins, and this symbol pays in any position of the reels. The Scatter symbol is multiplied by the total of stacked bets to increase your winnings. Landing 3 or more Scatters anywhere on the reels will trigger a two-phase Free Spins Bonus feature. 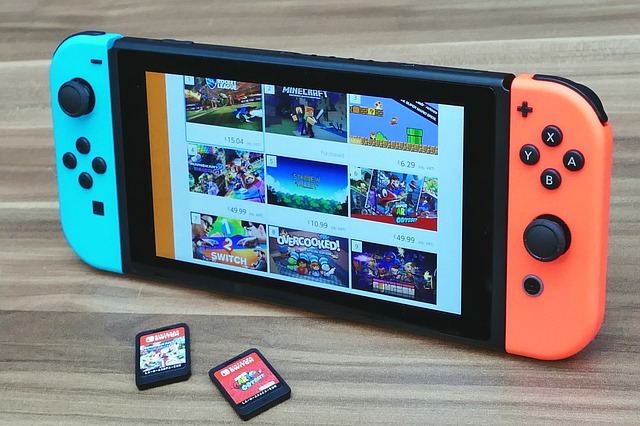 The software behind Reel Spinner is from none other than Microgaming™, probably the biggest and most well-known online gaming software developer by far. This company has the honour of being the first producer of online casino game software in the early 1990s, and today it proudly boasts well over 2000 Slots in its game portfolio. Microgaming™ releases one to three new pokies every month, featuring simple to complex game engines, popular features and sometimes a few innovative ones, and of course various themes. Some of these themes are based on blockbuster movies and television shows, while most of them are legendary, fairy-tale or somewhat realistic, like Reel Spinner. Reel Spinner’s is one of Microgaming’s more generic Video Slot with standard features and software. It is quite similar to a few other Microgaming games like Ariana and Alaska Fishing. Reel Spinner has the standard amount of 15 Paylines, loosely meaning that players have fifteen opportunities to land a winning combination with every spin. 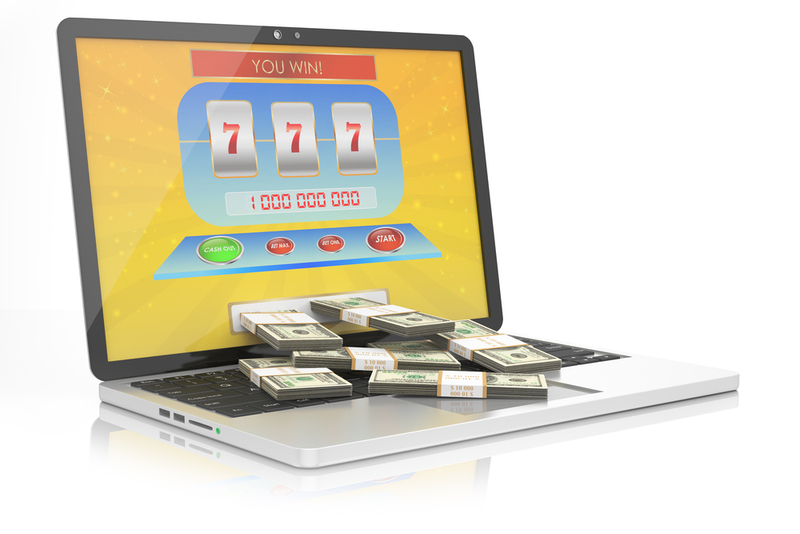 Paylines are, simply put, imaginary lines that plot where the correct combination of pokie symbols must appear in order for the spin to result in payouts. Reel Spinner’s default coin size is 0.05, but players may bet anything from 0.01, 0.02 to 0.05. The maximum number of coin that one can bet on the game is 225, which is also the default. On the other hand, the maximum bet amount is 11.25, and the minimum bet is 0.15 (or 0.01 per payline). The bonus game in Reel Spinner is also quite generic and common among Microgaming™’s productions. There are two phases in the bonus game. To trigger it, 3, 4 or 5 Scatter must appear anywhere on the reels. 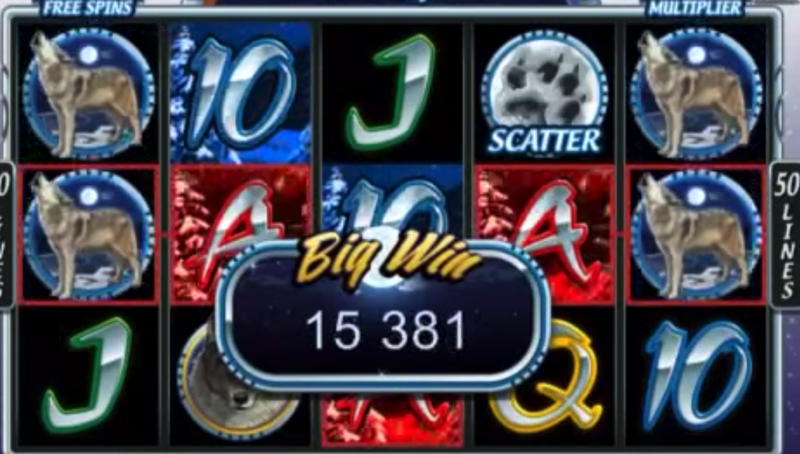 In the first phase of the bonus game, the player selects a boat out of the six displayed and reveals the number of Free Spins they have scored. This round offers up to 20 Free Spins. But with a game like this, one is unlikely to score the full 20; perhaps 5 or 10. 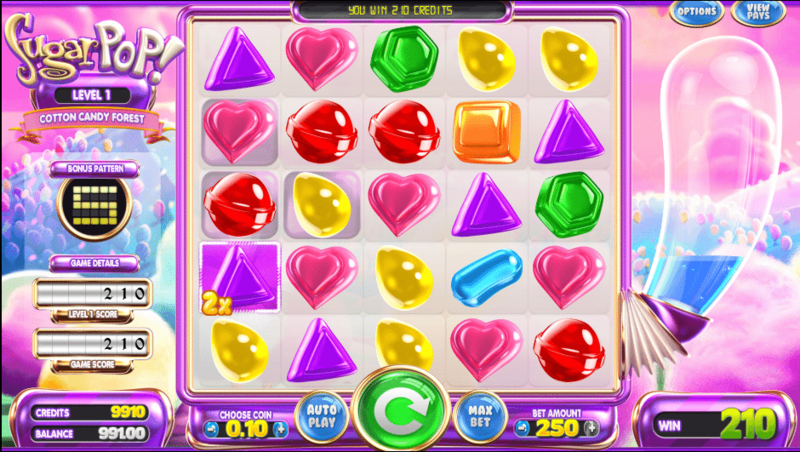 The second phase determines the multiplier that will boost the player’s winnings, which are up to 5x. 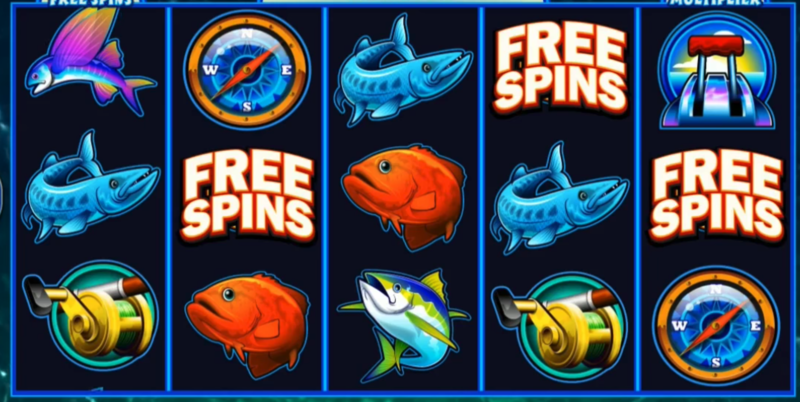 During this Free Spins Bonus Game, the Wild Symbols are stacked on all Reels. The Bonus Game does not retrigger however. As mentioned before, Reel Spinner offers wins of up to 112 500 in credit value or 2 250 000 in coins value. This a fixed jackpot and but it offers a maximum of ten times the player’s bet, if they have bet the maximum amount that is. With the help of Free Spins, Multipliers, Scatters and Stacked Wilds, one may come as close as possible to bursting this jackpot, but it will not be easy. If you have not already tried Reel Spinner, you may want to. It is a relatively standard game but still worth taking for a spin.